If you’re an independent retail business or a local or regional chain, you might be surprised to find out that you have the ability to accept gift cards and implement loyalty programs, just like national chains do. National chains integrate custom gift card and loyalty program components into their POS systems. However, this can be cost-prohibitive for smaller merchants and retail chains. Plastek Cards has partnered with Athos to offer a gift and loyalty card solution that runs on any PC-based POS system, alongside your POS software. 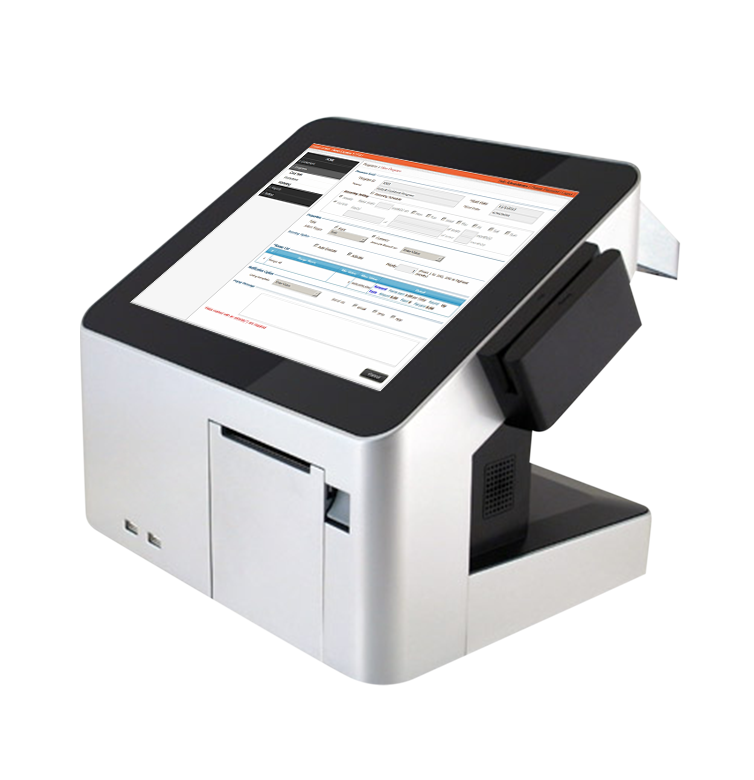 Athos also integrates directly with specific POS software products used in the retail, hospitality and beauty industry. 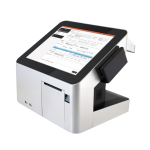 For merchants just starting out or looking to switch POS providers, we also offer touchscreen POS terminals and merchant processing. 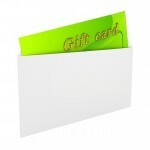 When you add Plastek Cards’ expertise in gift and loyalty card manufacturing, you have a complete solution. Sign up for a free consultation to find out if the Athos gift and loyalty system is right for you.